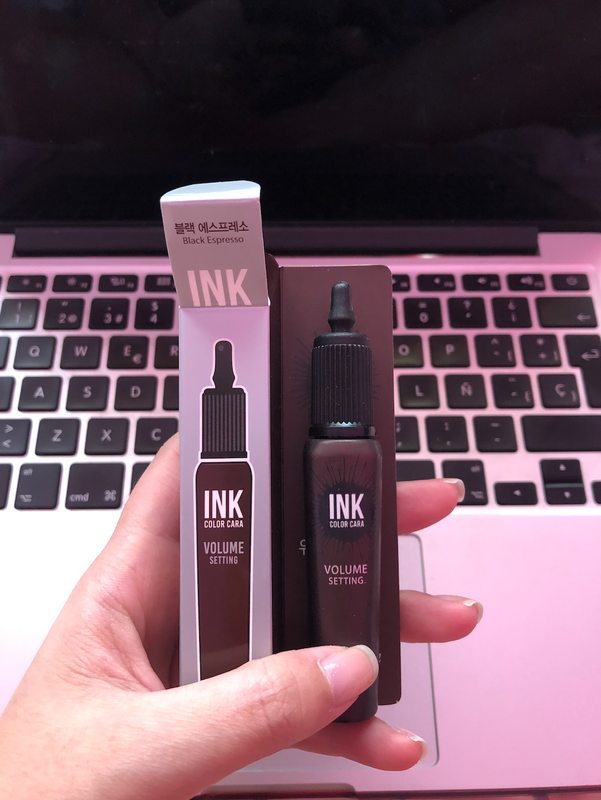 Radiant your Skin Care with the [Peripera] Ink Color #002 (BLACK ESPRESSO)! we aim to provide you best korean products to take good care of your skin, including Cosmetics, Lips, Lip Stick . Hydra Lip Stick online. With perfect curling as a must! 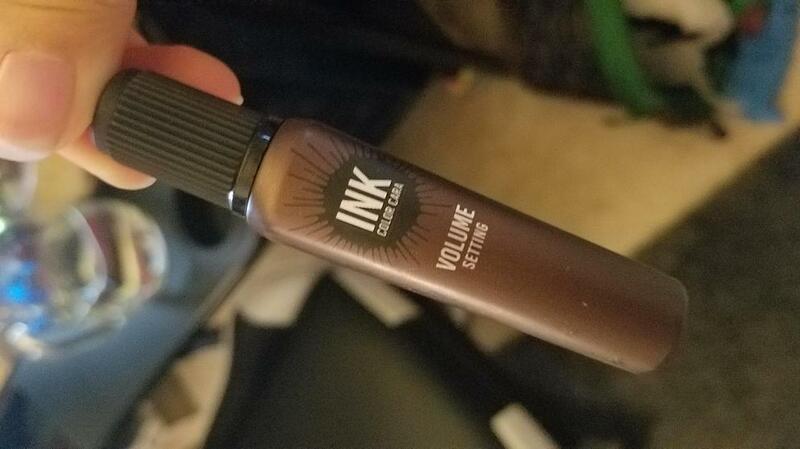 A color mascara with subtle colors, but keeping strong ink-like setting effect. Place near eyelash and brush upward in zigzag motion. 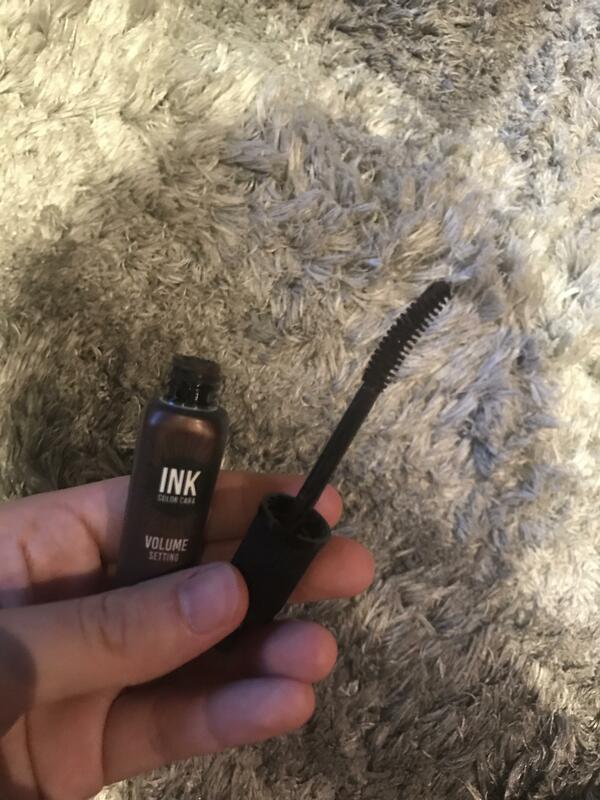 viv…@outlook.com its a nice mascara, but it doesn't add much volume and its a bit difficult to remove even with make up remover. It feels as if its water proof, not sure if i'd repurchase. But thats just me. If you like those types of mascara's then you might like this. man…@mail.ru The color is great and looks natural ...suitable for everyday makeup and makes my lashes look longer !! ste…@gmail.com I bought this because I saw some Korean Beauty Youtubers use it. It seems the brown mascara is "in" these days so I decided to try it and I actually like it! The color is nice and it gives more of a "natural" look if you're going for that. The staying power on this is really good.